The fishing industry in New Bedford has always attracted sailors and workers from Europe, West Africa and beyond. The city is home to one of the largest Portuguese communities in the United States. But in recent years, more and more Spanish speakers are arriving from Central America. 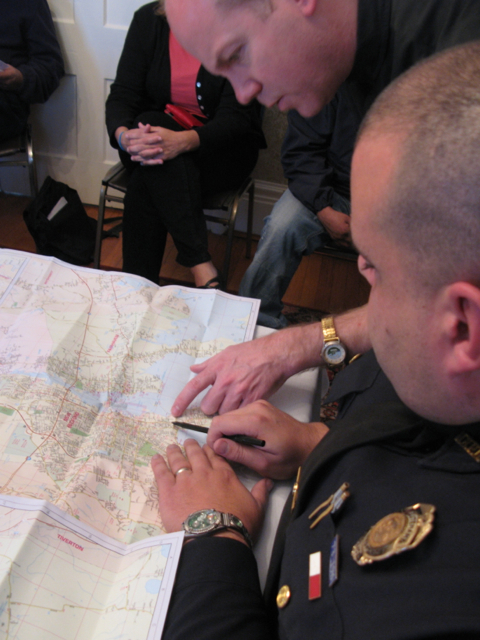 Will Coley reports on how New Bedford’s police are trying to adapt to the change. This entry was posted in Audio, Press (Massachusetts) on December 7, 2011 by Ian.